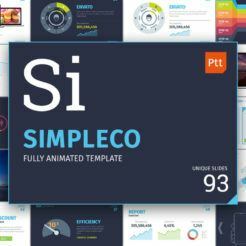 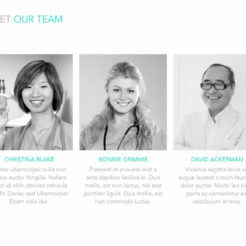 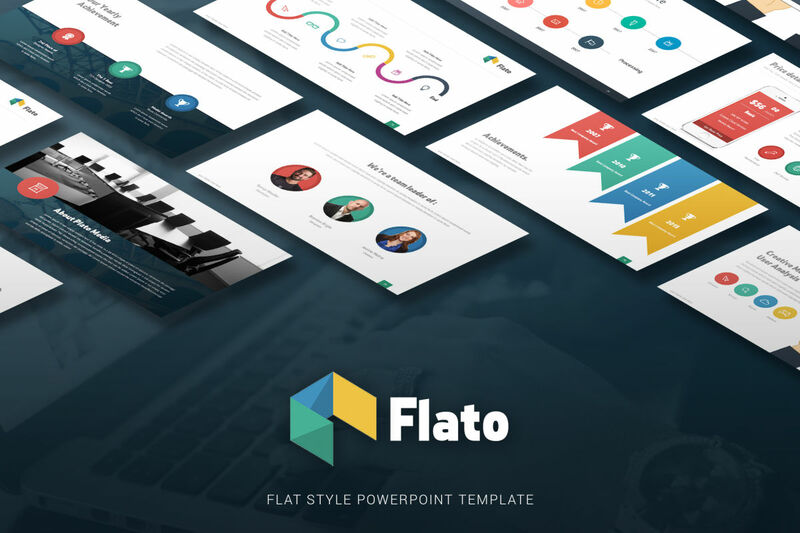 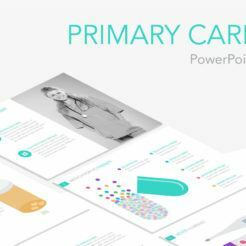 The Flato PowerPoint Presentation is a multipurpose slide deck designed with style. 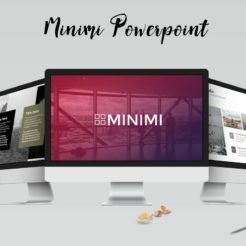 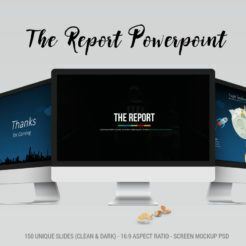 This presentation includes three size layouts, and is incredibly easy to customize so that you can quickly create the presentation of your dreams. 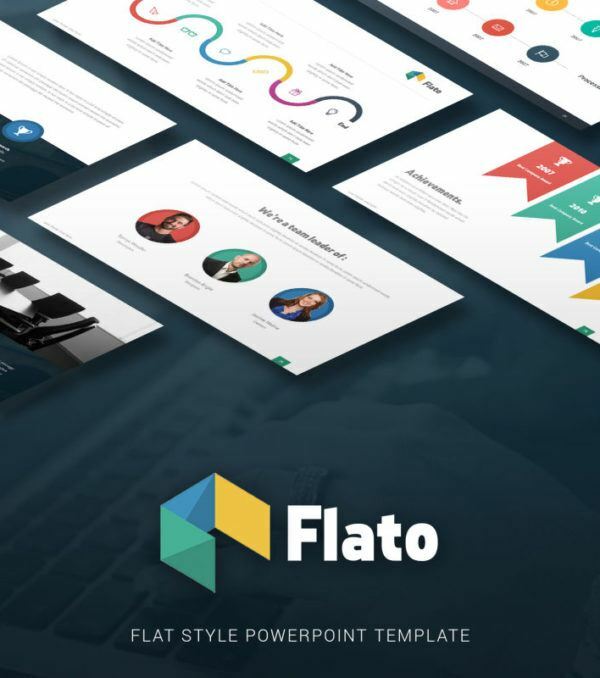 Flato includes a huge variety of slides so that you can cover any situation with a beautiful, modern slide that will captivate your audience. 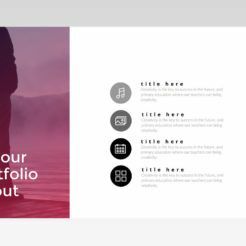 Take your presentations to the next level with the Flato PowerPoint Presentation from Digital Dreams today! 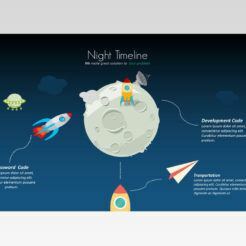 16:9, 4:3 & A4 format Size.